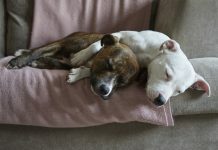 Animal welfare charity Mayhew and national homeless charity Crisis have joined forces with a campaign to help the lives of homeless people and their pets this Christmas. 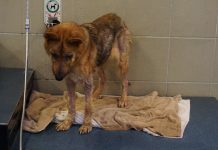 The festive season is upon us, and while most are excited for the holidays to begin, others are dreading a cold and lonely Christmas this year. 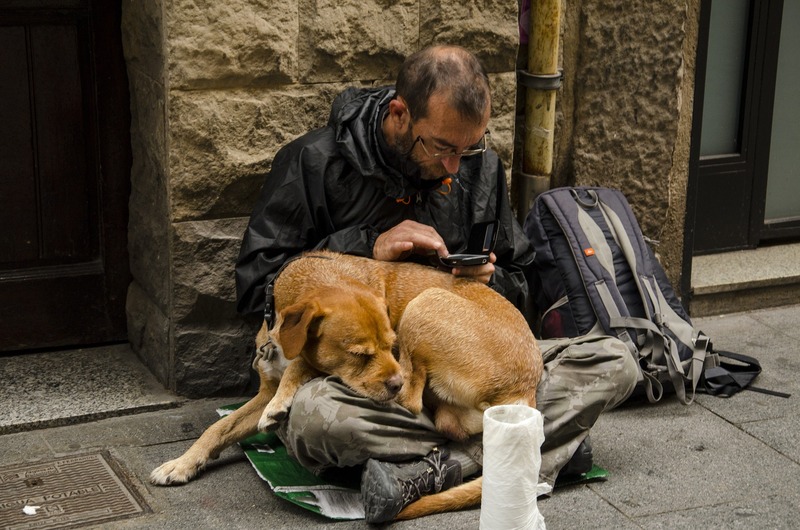 With nothing but their pets to provide warmth and company, it’s important that homeless owners receive as much support as they can to keep them and their faithful companions together. That’s why Mayhew and Crisis have joined forces, with a campaign designed to provide vital support to vulnerable owners and their pets. Both charities have been working together for 11 years to bring warmth and support to homeless people and their dogs, but on 1 November they have launched a joint Christmas gift campaign to further their support with funds raised from the public. Mayhew works all year round to keep animals and their owners together, providing veterinary care, pet supplies and microchipping. 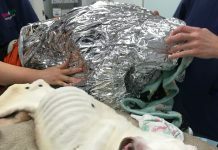 This, along with Crisis who provide comprehensive support with housing, employment and health, is hoped to make a real difference to the ongoing lives of homeless people and their dogs. The virtual gift campaign enables members of the public to donate either a £5, £10, £15, £20 gift. 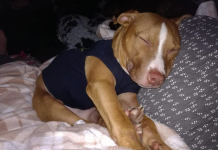 The proceeds will be split equally between both charities and will help cover necessary services and items for homeless owners and their dogs – including hot meals, warm clothes and necessary health checks. 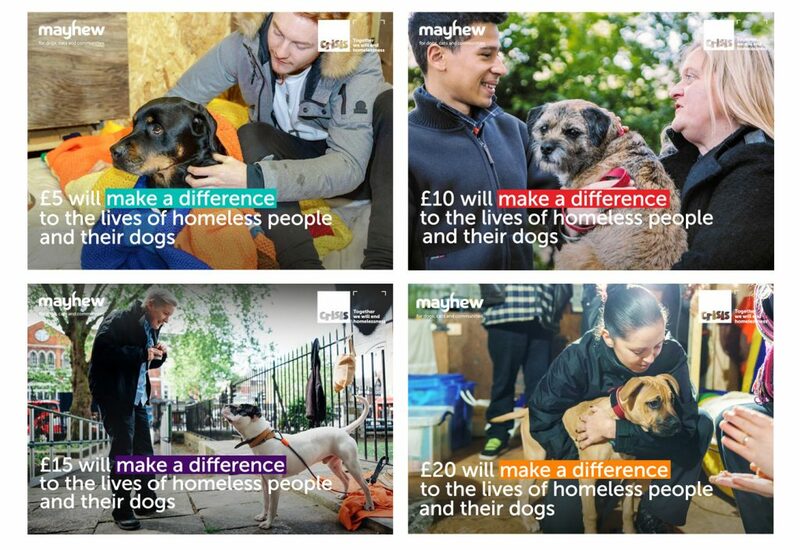 Richard Lee, director of fundraising at Crisis, said, “We’re absolutely delighted to be partnering with Mayhew this Christmas to ensure our homeless guests and their dogs receive the support they need. Homelessness can be a devastating experience at any time of year, but it can be particularly hard at this time of year. You can give a gift to the homeless this Christmas by making a donation here.